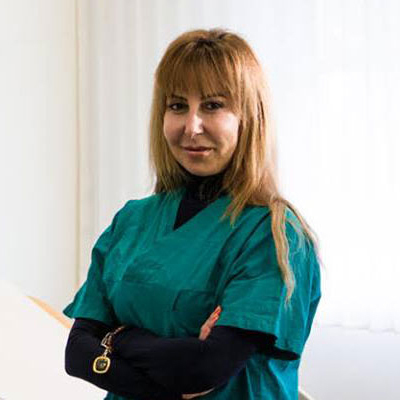 Dr Gabriella Di Taranto is an Italian Gynecology and Obstetrics consultant. She graduated in Medicine and Surgery, and specialised in Gynecology and Obstetrics at University of Milan. Dr. Di Taranto is an expert in gynaecological and obstetric ultrasound. She is also an expert in music therapy and bio dance for pregnant women.